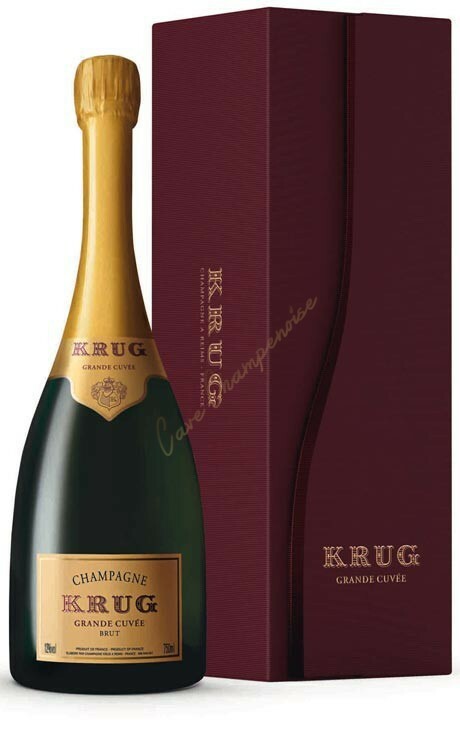 Champagne Krug is a Champagne house based in Reims for more than 160 years. 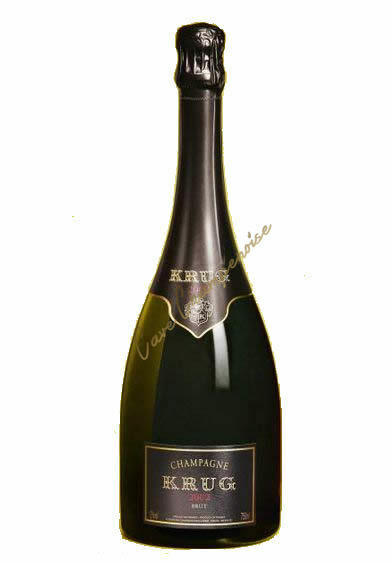 The house was created in 1843 by Johann-Joseph Krug, a native of Mainz (under the French yoke - see: History of Mainz). 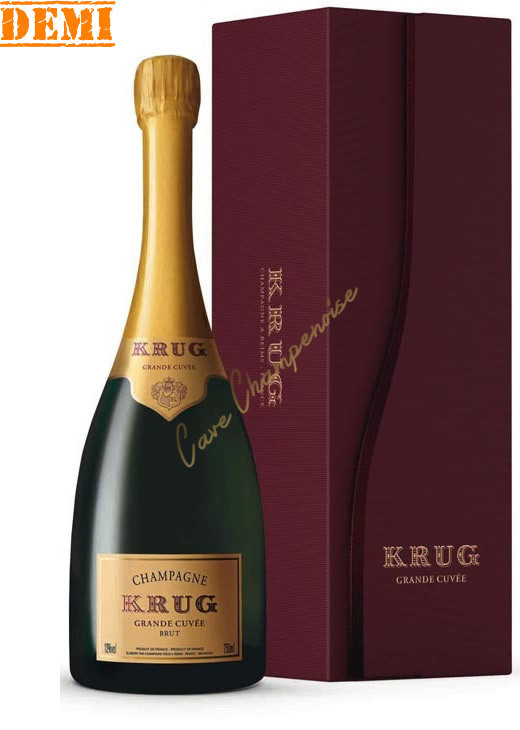 It now belongs to the luxury group LVMH. 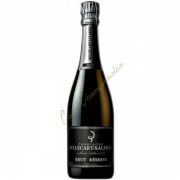 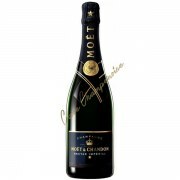 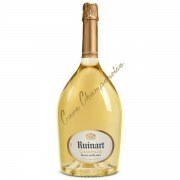 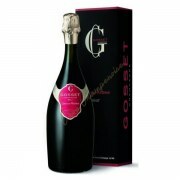 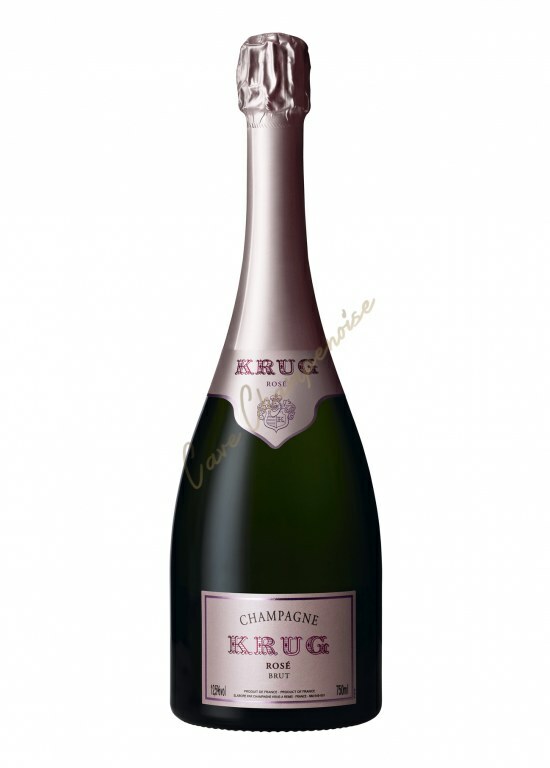 It is directed by Rémi Krug, representing the fifth generation, and the cellar master Eric Lebel. 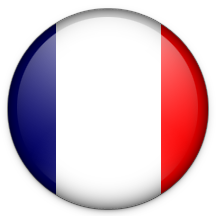 Among the main techniques used include wood in winemaking in small 205 liter barrels made ​​from oak from the Argonne Forest. 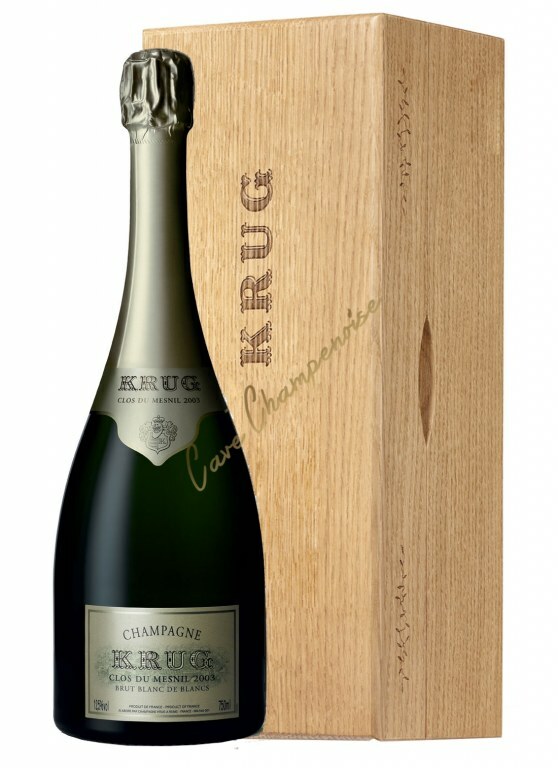 Mean age of 35 years the barrels are patched by Coopers home and reused from one year to another. 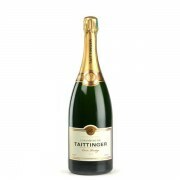 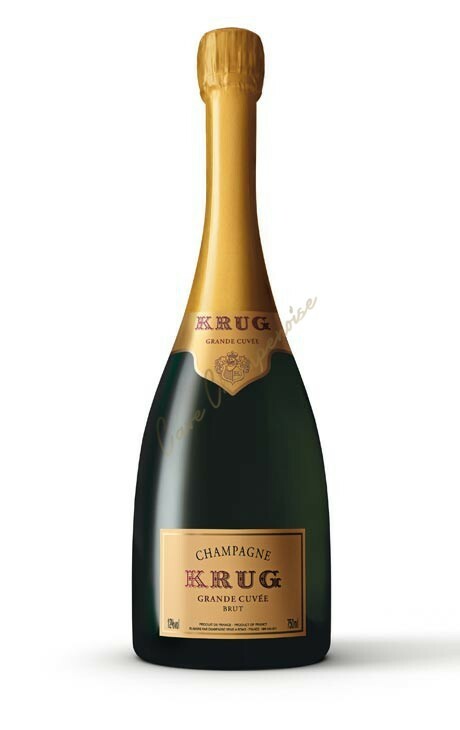 According to the head of the cellar: "The longevity of our champagnes is closely related they do stay in the drums. 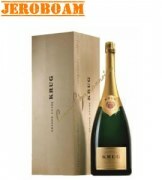 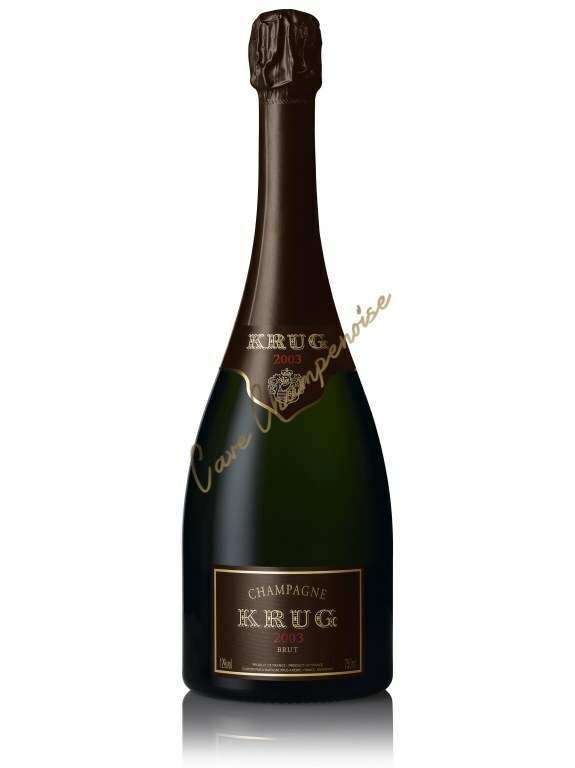 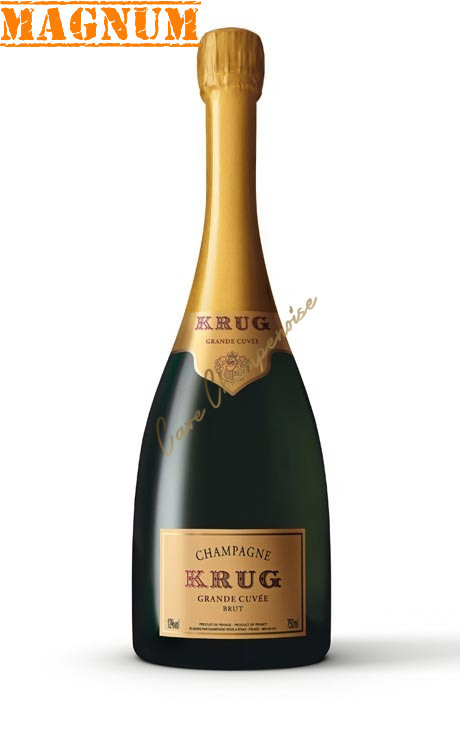 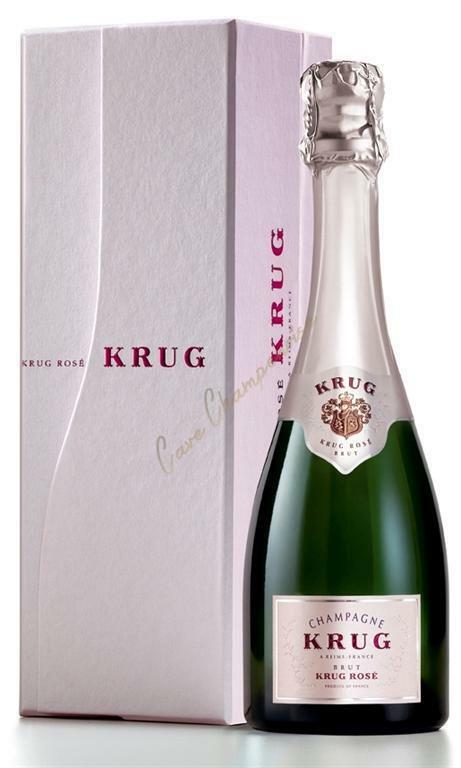 "The Krug champagnes are sold at maturity, was delivered in 2005, the year of 1990. 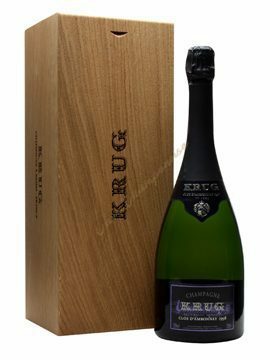 Some champagne, the house and lot of older vintages kept even longer as the year 1981 was disgorged and released in 2006 to less than 2000 units under the name Krug Collection.